Online shopping is my reliable route to practical and mindful shopping. Getting cashback incentive for things we shop for online is totally icing on my cake! A sweet bonus for us online shoppers, methinks. This is why I’m loving that ShopBack has come to our local shores. We don’t just save on gas, our precious time, discounts (most online shops sell items at lesser the amount than physical shops), if they don’t, I wait out until it get on sale, which most of them do. And that only addresses convenience for the online shopper, us. Consider it’s global effect, shall we? Here’s what Per Square Mile has to say about the advantages of Online Shopping vs. Shopping the Old Fashioned Way. Shall we chime in, “we totally agree?” Reading through that article actually made me wish I can shop online for just about everything we need. I go back to my previous Sephora haul, and I can only wish I had known ShopBack back then. It could have earned me a considerable cashback incentive. I’m buying anyway, why not shop towards gaining from each purchase? It makes shopping for things more rewarding. 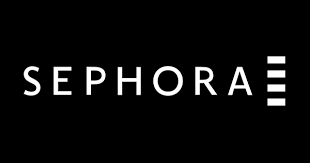 I will totally use Sephora promo codes to enjoy better prices from here on out. 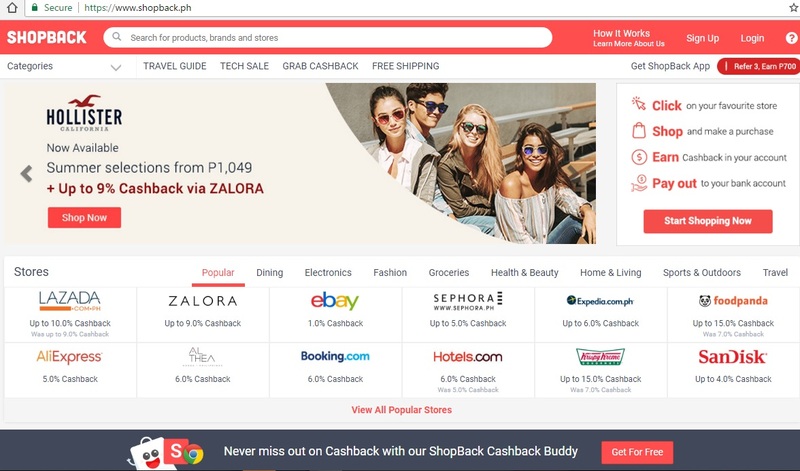 And if like me, you’re also into a lot Korean beauty products, you will be thrilled to know that we can score Althea coupons with cashback for bigger savings.For great fashion finds, check out ASOS on Shopback, this global online fashion and beauty retailer sells over 65,000 branded and own-label products. 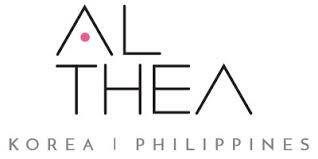 Here’s the list of heath and beauty stores you can check out. Unlike other cashback incentive programs, I love that ShopBack actually pays your accumulated cash incentives through your assigned bank or PayPal. You actually get to feel your money’s working for you even as you shop. ShopBack addresses everything we can ever wish for in online shopping: convenience, less carbon footprint, cashback, and payment via our nominated bank account or PayPal.